For those of you who've ever wanted to try growing, feeding, and obtaining the ingredients of a meal entirely from seed and animal, tvN is bringing you 'Food Diary'! 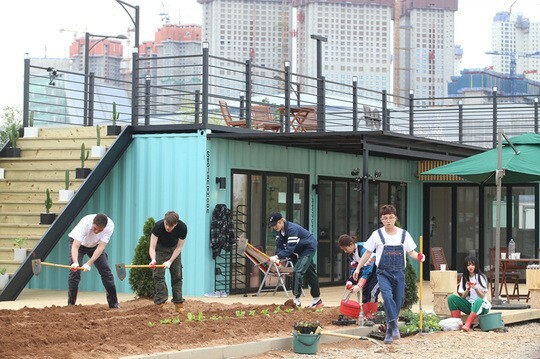 Beginning June 30 at 9:30 PM KST, the cast of 'Food Diary' including Lee Soo Geun, Seo Jang Hoon, BoA, NCT's Taeyong, Oh My Girl's YooA, Park Sung Kwang, and Niklas Klabunde take on the challenge of harvesting every ingredient required to cook up a dish of Dak-bokkeumtang (spicy braised chicken) from scratch! In the show's newest still cuts below, you can catch the cast members hard at work planting - one of the steps required to obtain Dak-bokkeumtang ingredients! 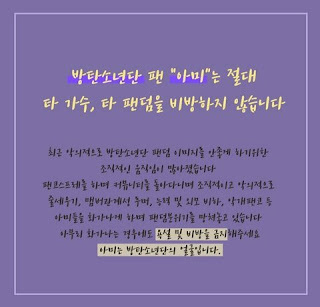 The show's PD revealed that the purpose of 'Food Diary' is to give viewers a reminder of where food comes from and how precious it is. Are you waiting for the premiere of 'Food Diary'?